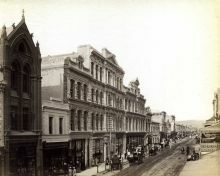 Online historical images of Adelaide and South Australia. Free use for personal study by students, amateur historians and genealogists. 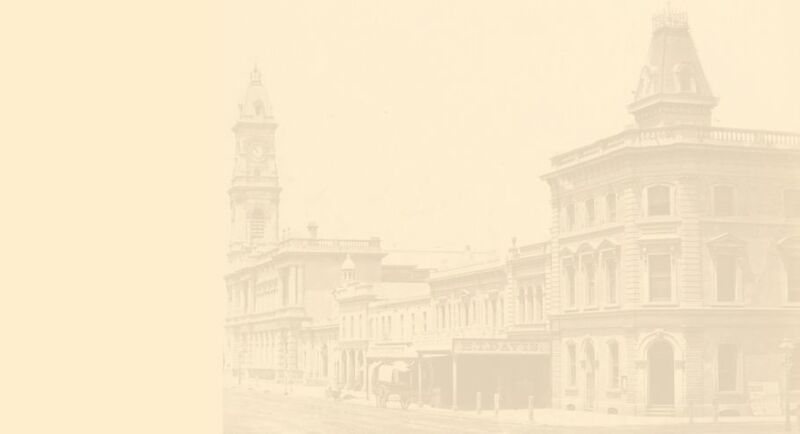 Access to free online historical Australian maps at the MAPCO website. Help Keep MAPCO Websites Free! 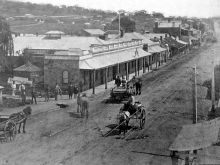 Old Adelaide Photos is a MAPCO : Map And Plan Collection Online website. Indigenous Australians are advised that this site includes images of people now deceased. Use the thumbnails to navigate to a page displaying a photograph or engraved view. Click the displayed image to see an enlarged view. Clicking on the displayed images allows you to switch back and forth ('toggle') between a normal sized image and an enlarged view.